One of the goals of the Whittier DigLibArts team is to investigate and highlight innovative ways of combining traditional liberal arts research with information media and technology. 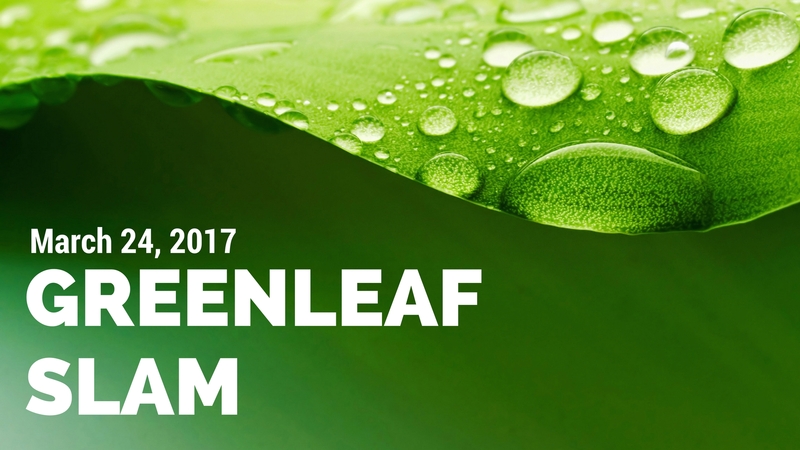 In this tradition, the DigLibArts, the Tech Liaisons, and ASWC Senate are hosting the 2nd ANNUAL Greenleaf Research Slam to showcase the unique work done by scholars interested in these intersections. The goal of the Research Slam is to combine the best features of traditional academic venues like lectures and roundtables with the free-flowing and participatory focus of digital presentations and unique formats in discussing the work of undergraduates. The format includes a series of presentations, followed by a group discussion on the research and importance of digital presentations. The DigLibArts Student Tech Liaisons are now soliciting multimedia projects, digital stories, research posters, infographics, and other creative or scholarly works taking advantage of the intersections between culture, information and technology to showcase at the Slam. Projects can be accepted regardless of department, class level, or research focus of the contributor. If you think your project fits the structure of the event, we invite you to participate! Project descriptions are due on Wednesday, March 22, 2017. Please send a 250 word abstract, a short bio and any equipment requirements to dlastutech@gmail.com. Abstract: This document presents the style requirements for the layout of submissions to the Undergraduate Research Slam. The abstract should be less than 1 page, 12pt Times New Roman, preceded by “Abstract:”. References: References in the text can be made to literature listed in the “References” or “Works Cited” section at the end. Submissions: Authors are asked to submit a PDF electronically to the DigLibArts Student Tech Liaison. To create pdf files from Word, you can Save As and change the Format to PDF. Or you can also download documents from Google Docs as PDF.